Unconditional love and support begin from within us and then radiate out from our center. 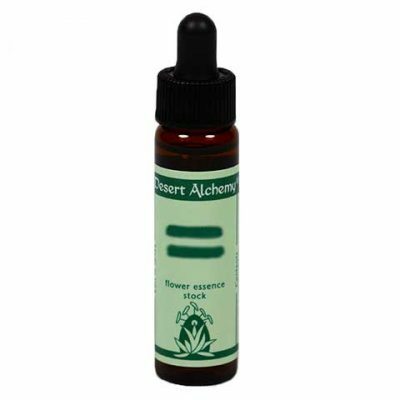 The flower in this formula supports and encourages us to recognize and feel this natural flow of unconditional energy within and without. I would love him/her but ______. I would love myself if I just didn’t ______. I want to unconditionally love [this person/myself]. Unconditional love and support begin within you and then radiates out to others. When you can unconditionally love yourself, problems become projects and difficulties become challenges. This flower essence has deeply supported many people in finding this love right inside.